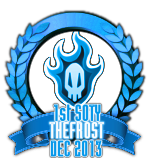 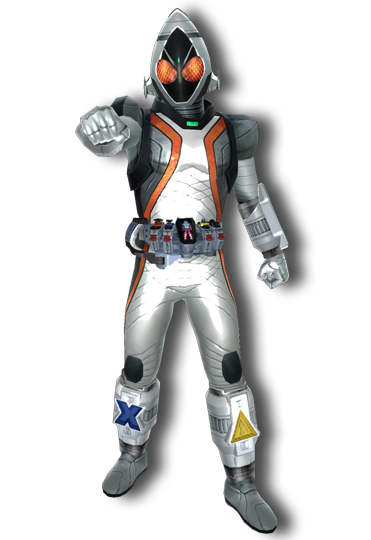 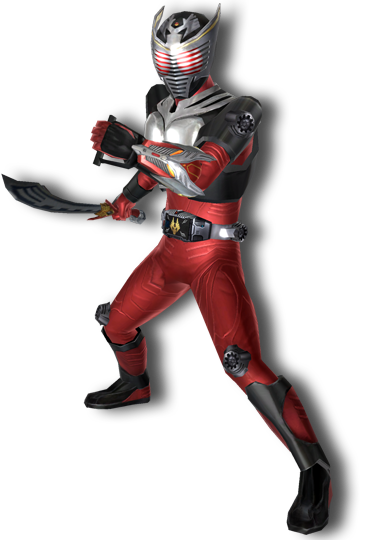 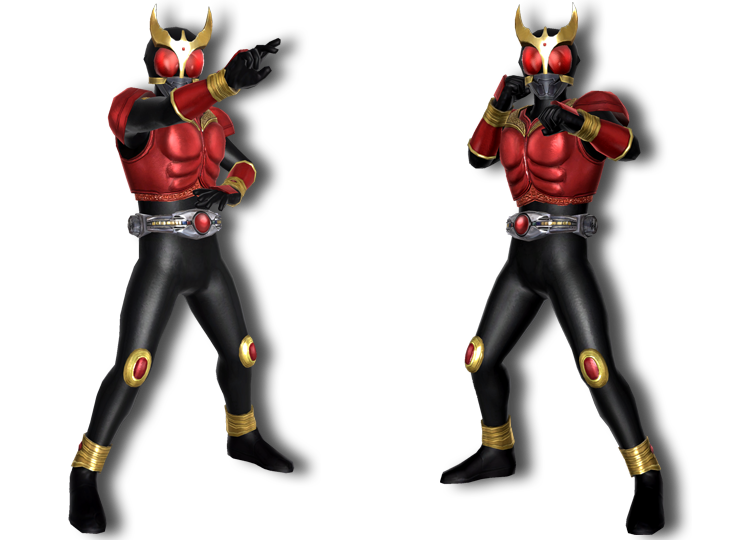 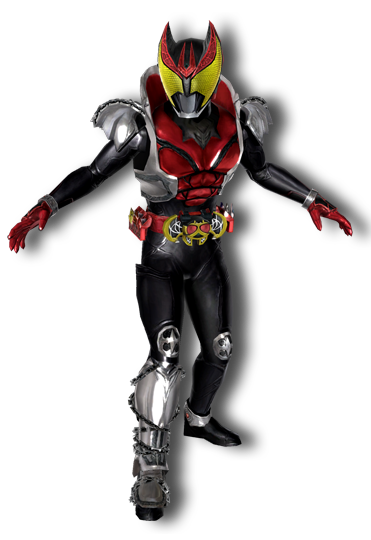 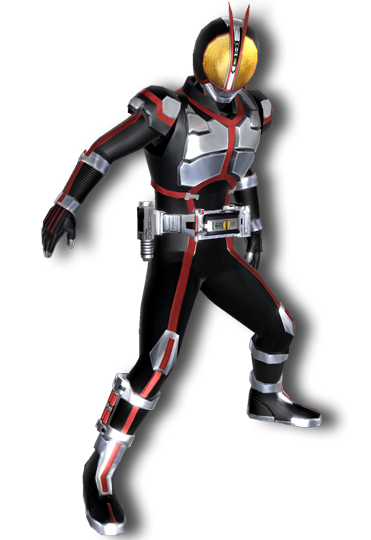 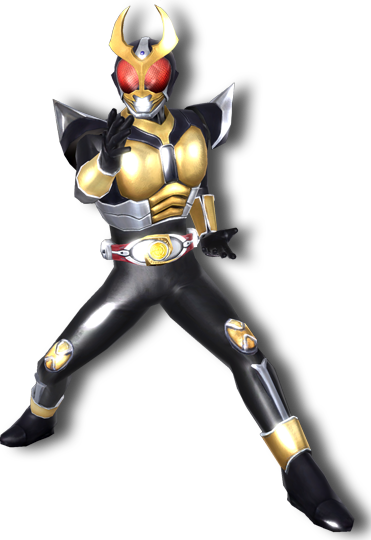 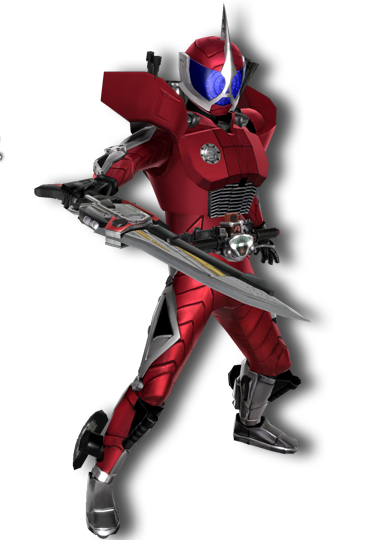 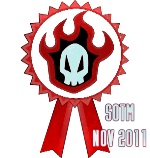 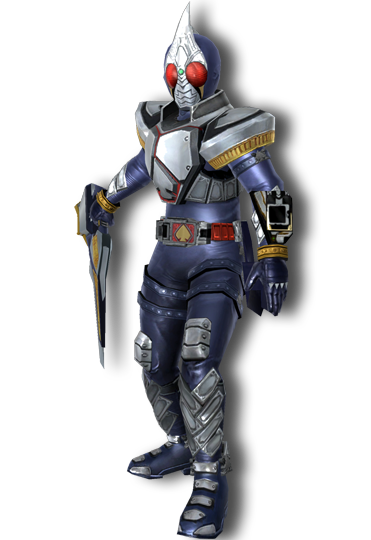 Let me try to keep this short, recently I gotten my Battleride war game, which is game about Kamen Riders and such. 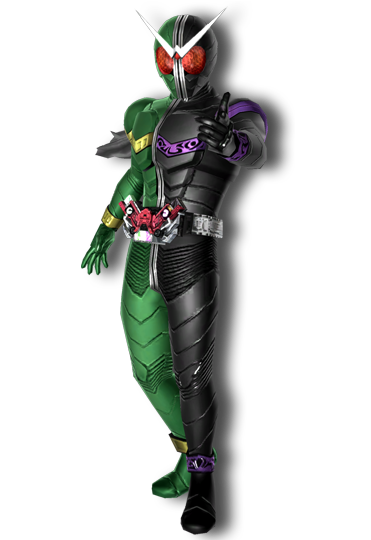 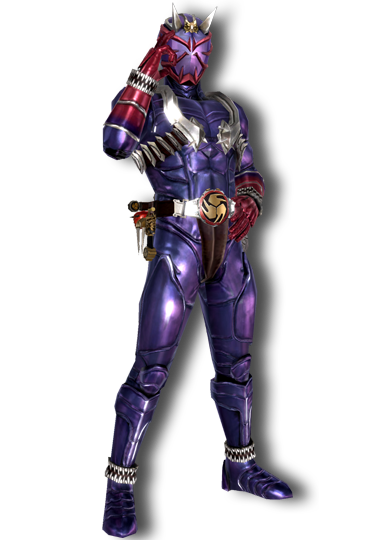 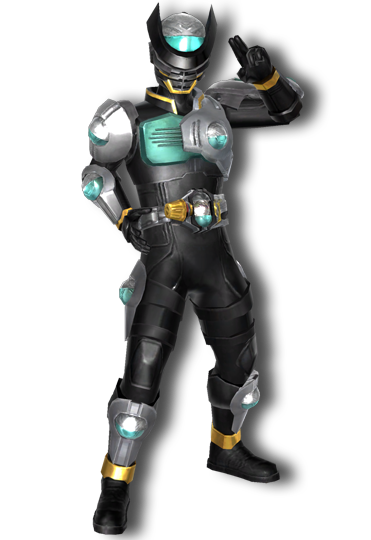 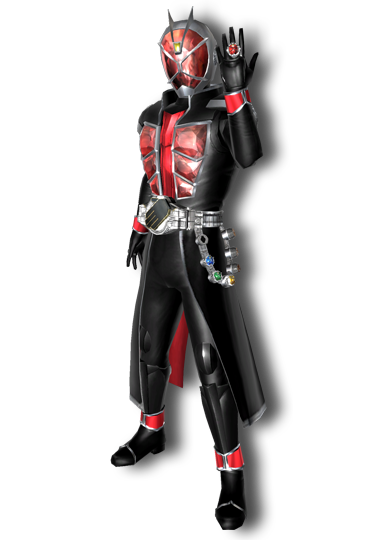 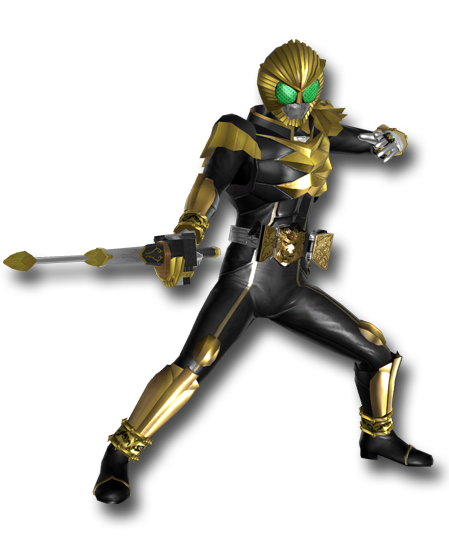 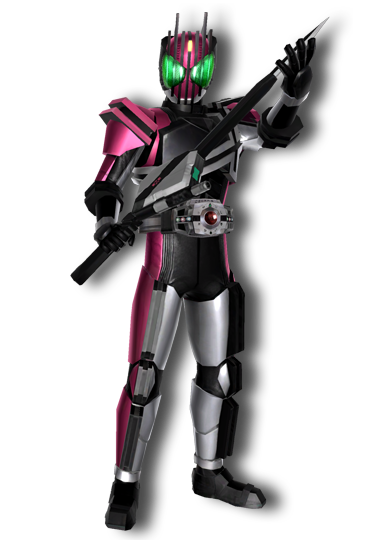 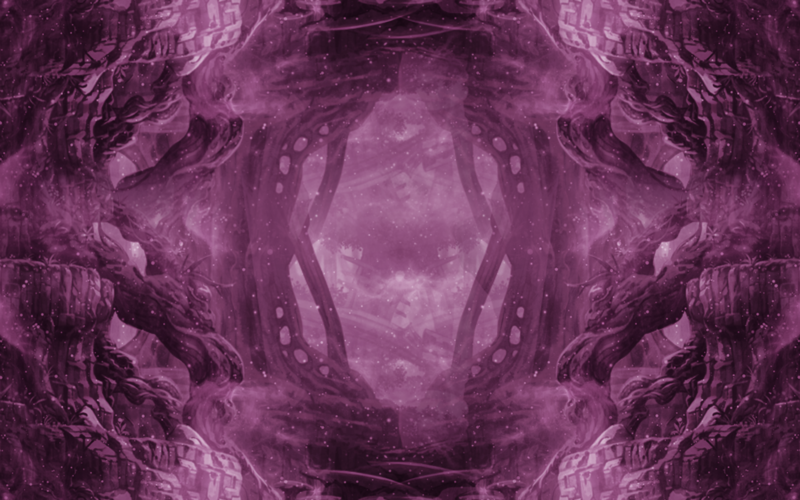 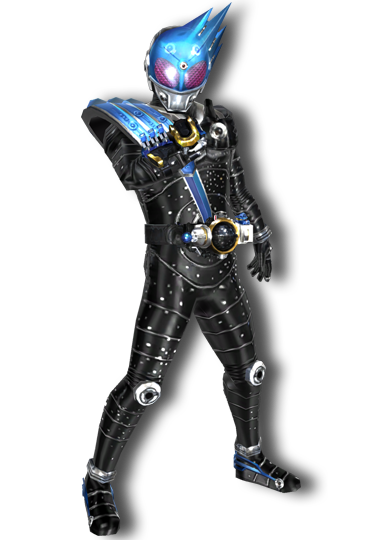 You all know me big old rider fan, however since there is a decent sized Rider list to chose from, I guess I can try to update my progress on here. 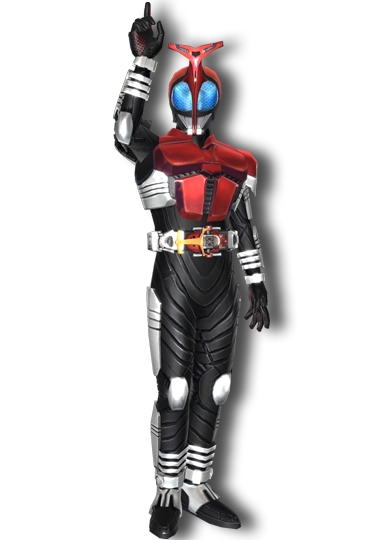 But you all can also pick till all are selected which Rider are you?